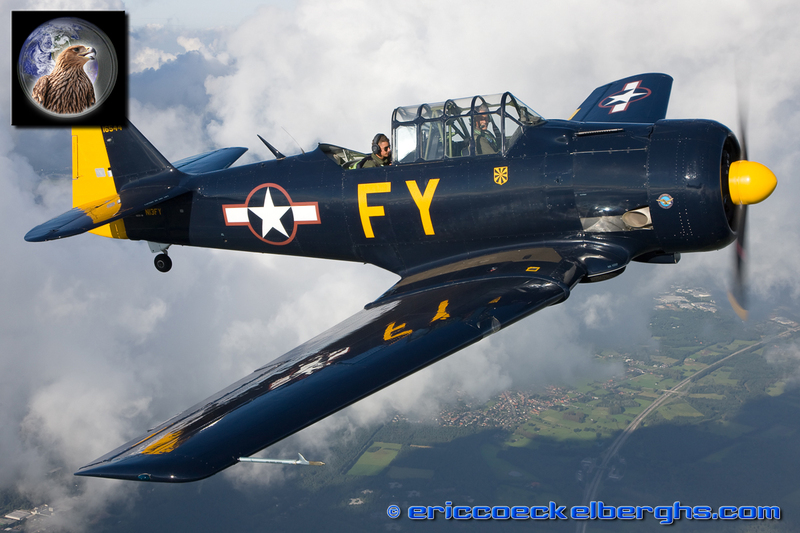 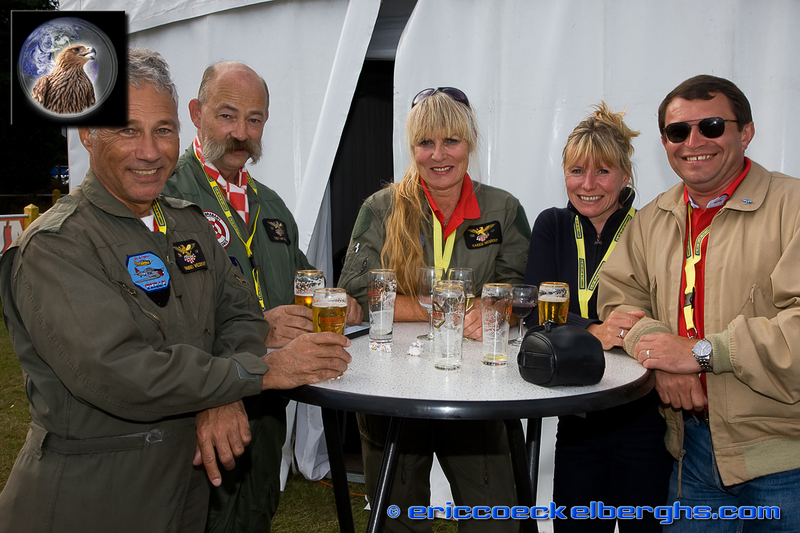 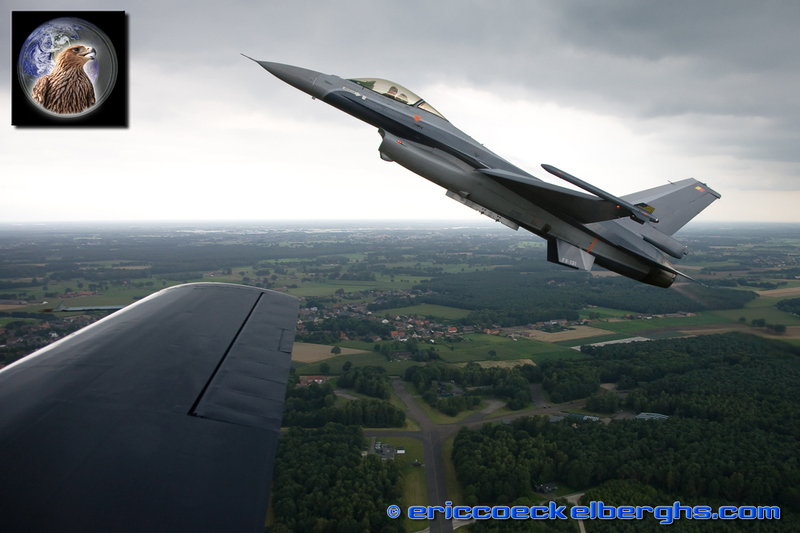 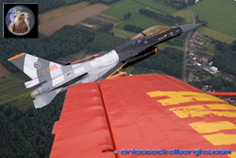 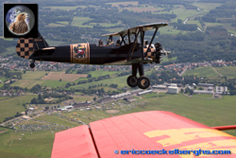 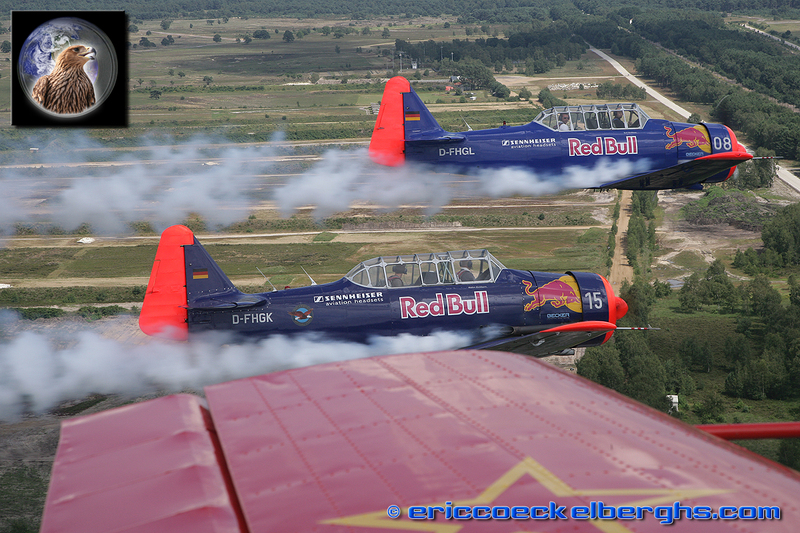 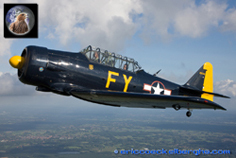 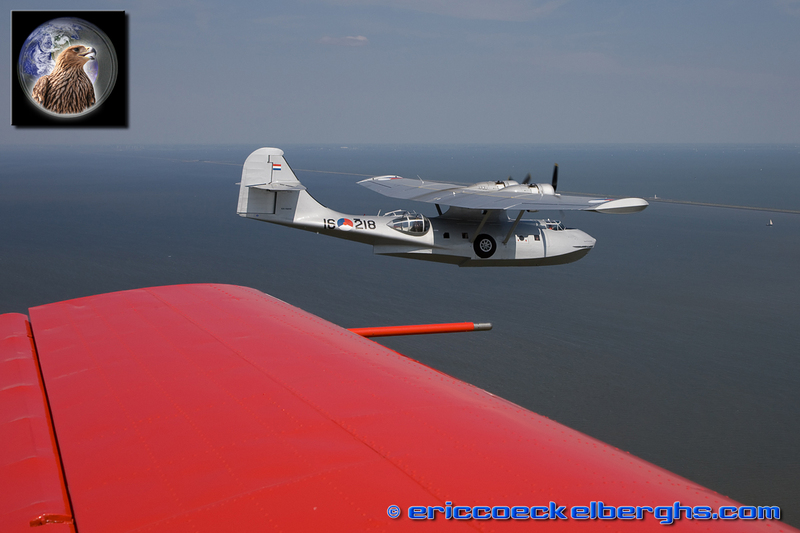 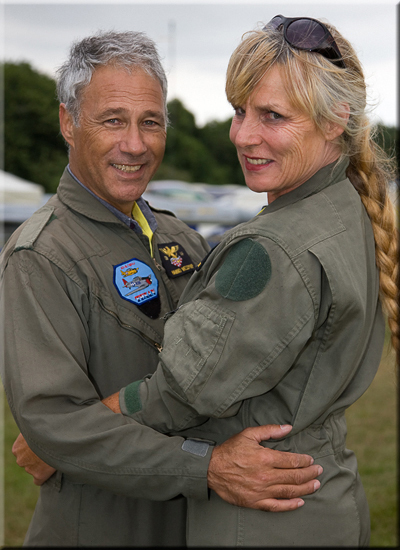 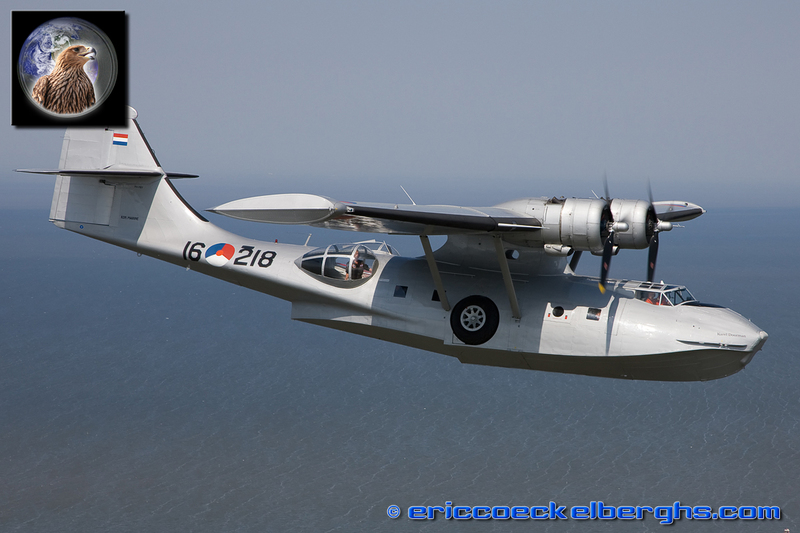 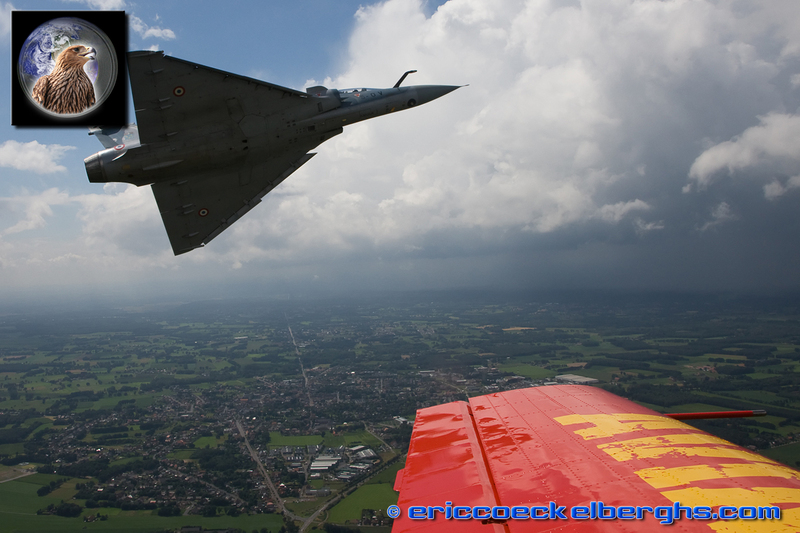 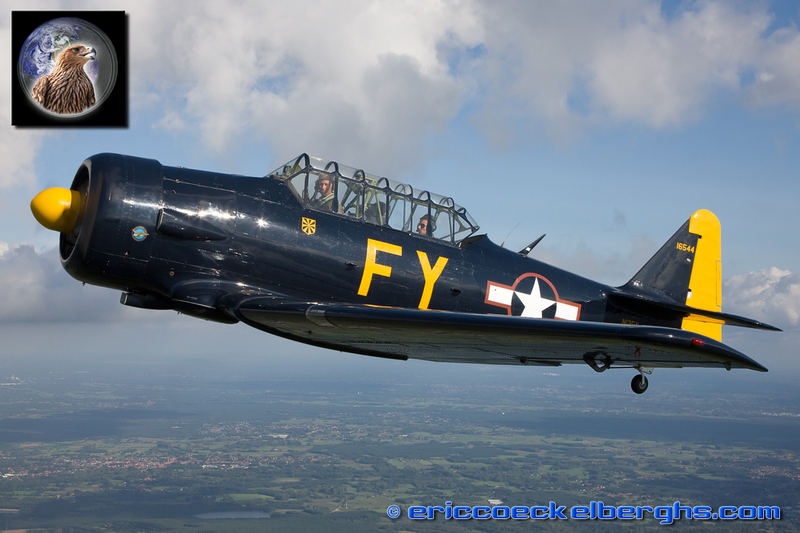 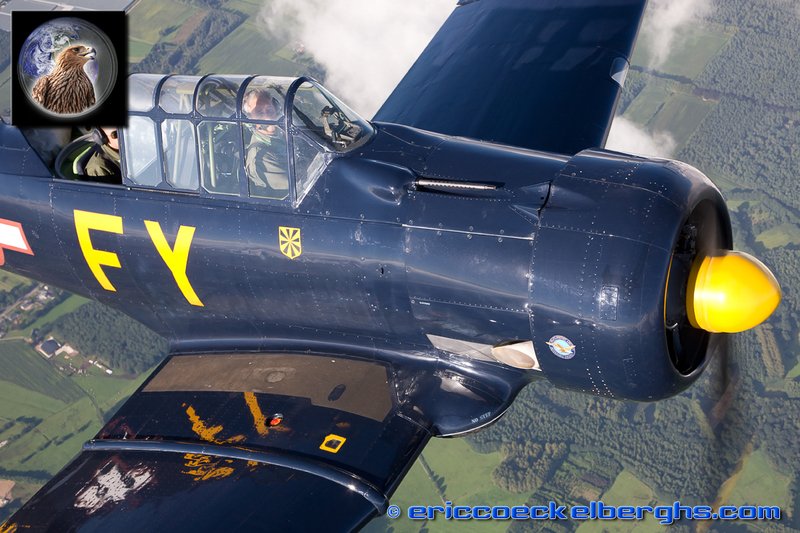 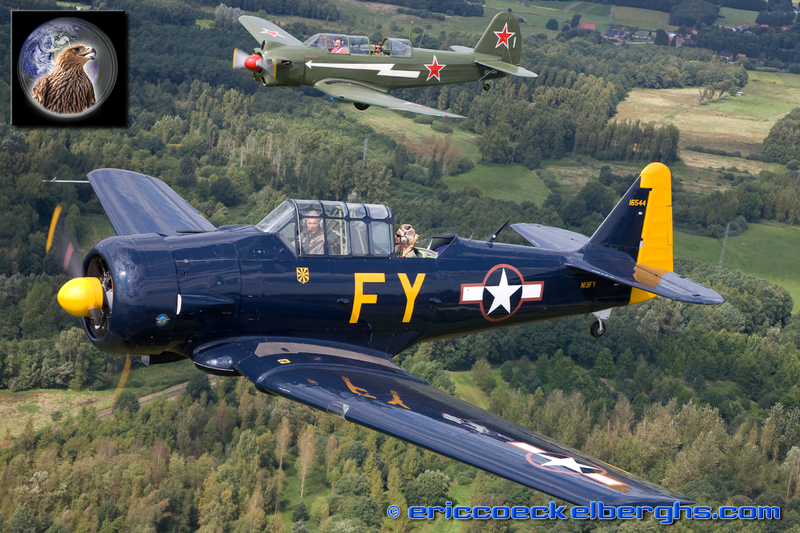 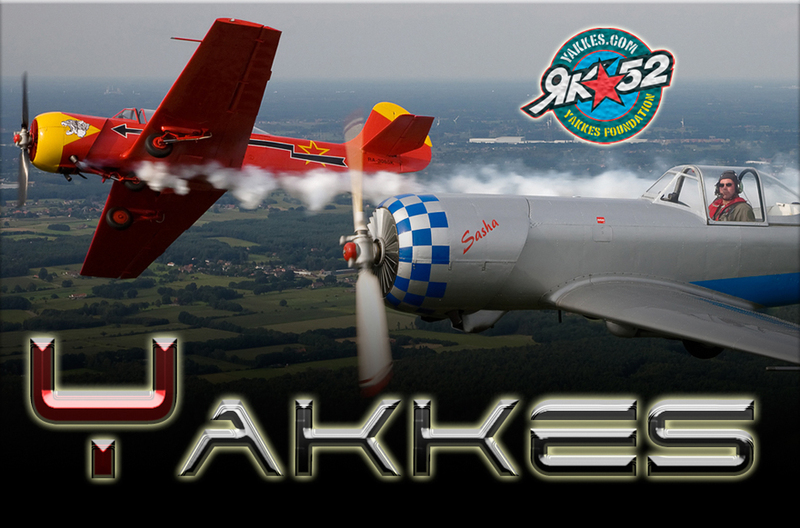 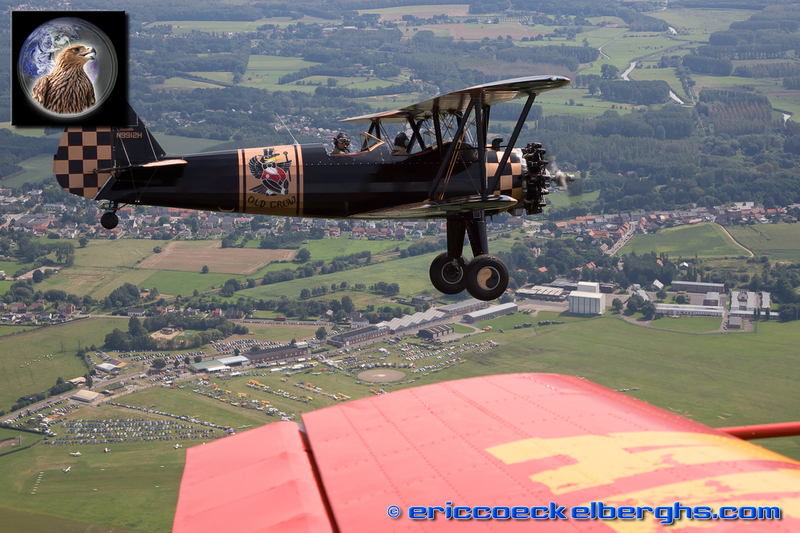 If you like flying, if you like a whole lot of fun, if you like airshows and fly-ins and if you like an incredible crew full of funny, weird and enthousiastic folks from Holland and Belgium I invite you to join the Yakkes Foundation! 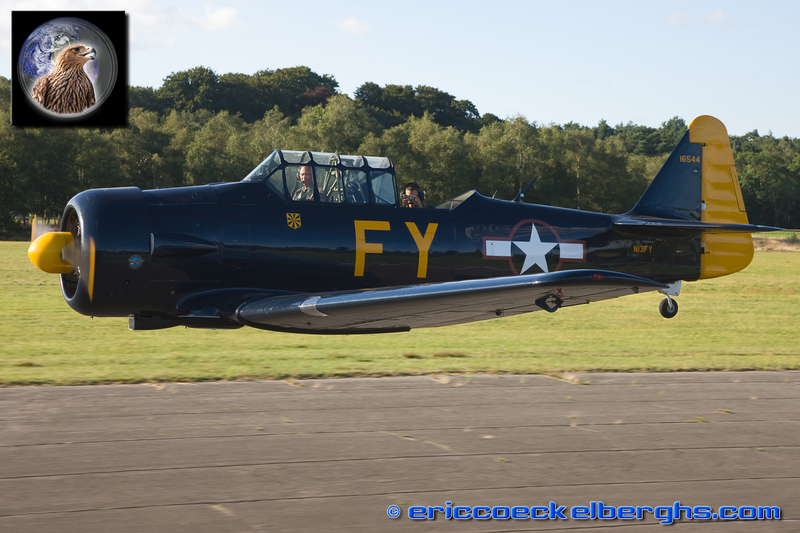 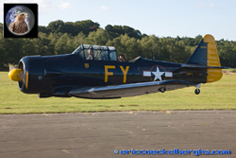 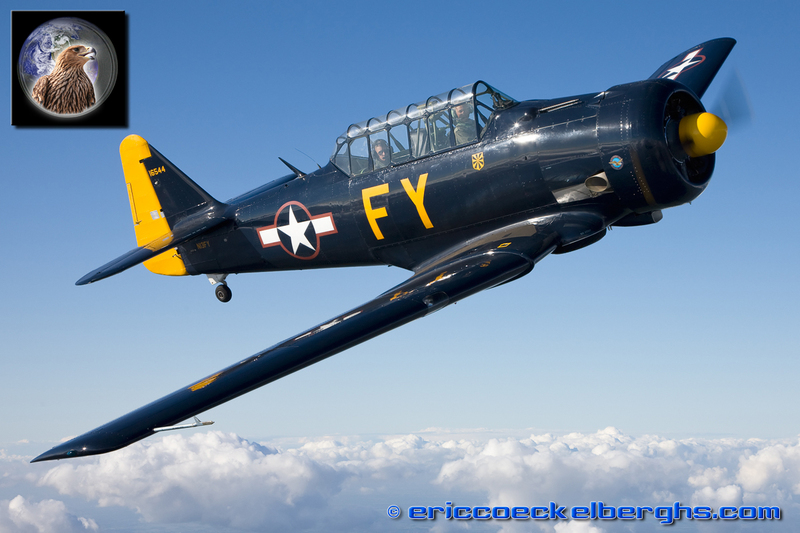 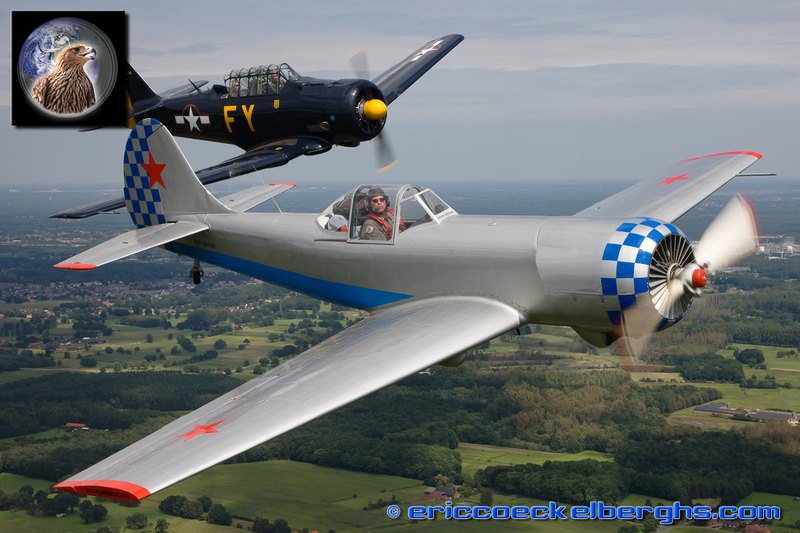 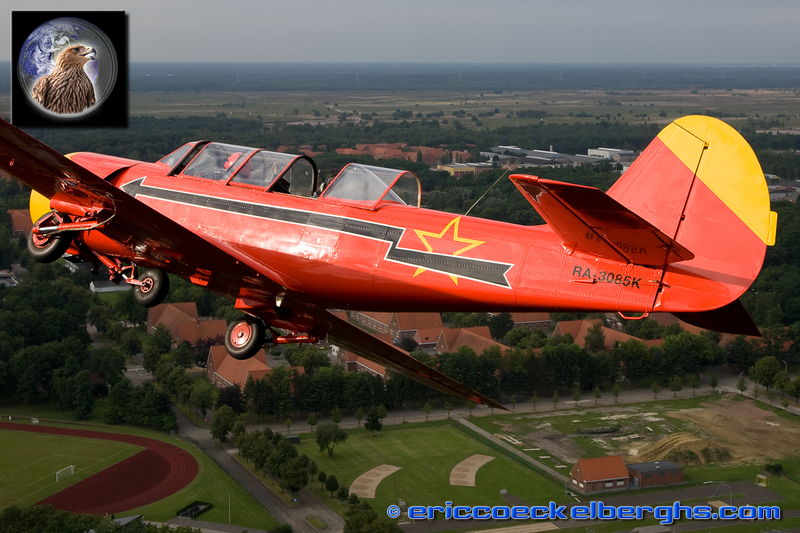 It was founded by famous and flamboyant pilot Jerome Van der Schaar who's aim it is to keep the Yak type aircraft in our skies. 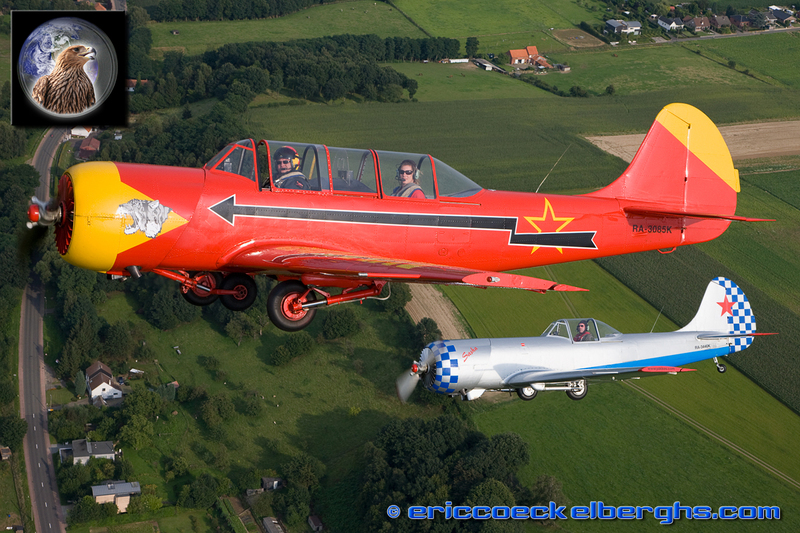 Well connected to Yak's all over Europe, the Yakkes Foundation has two Yaks themselves. 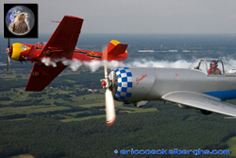 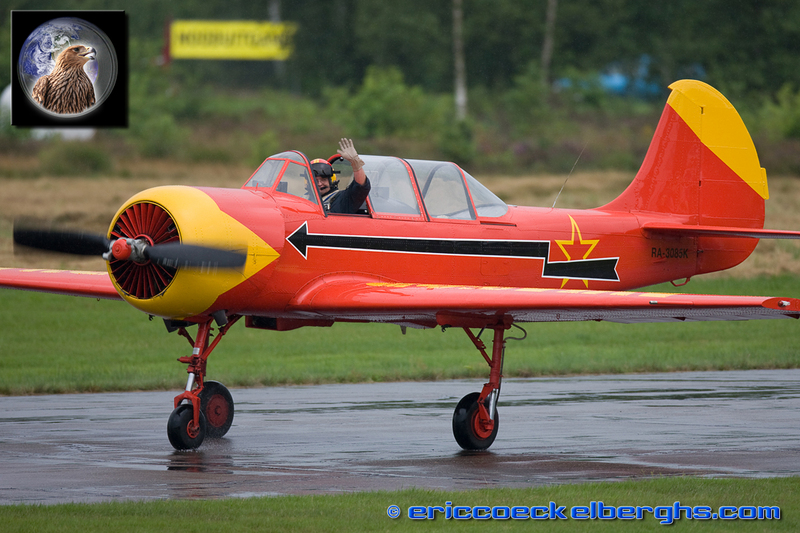 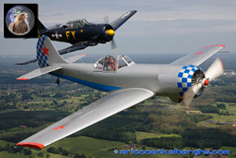 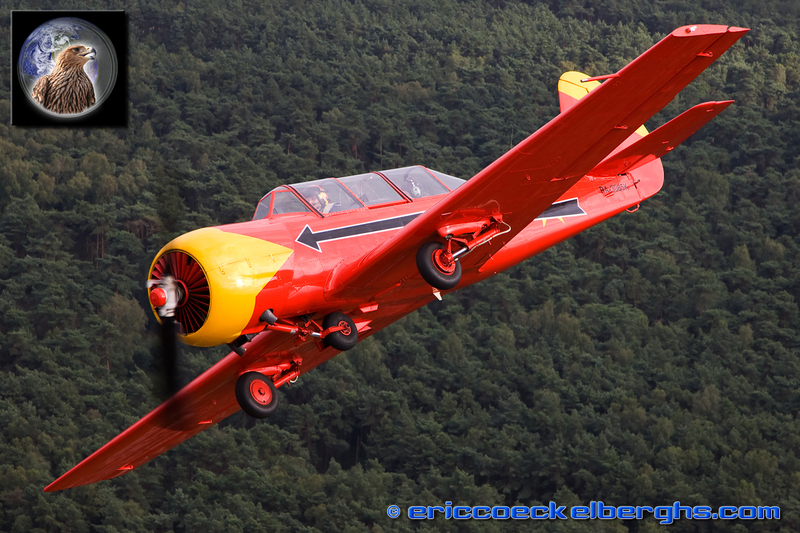 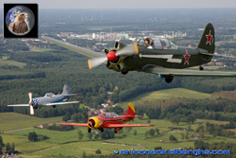 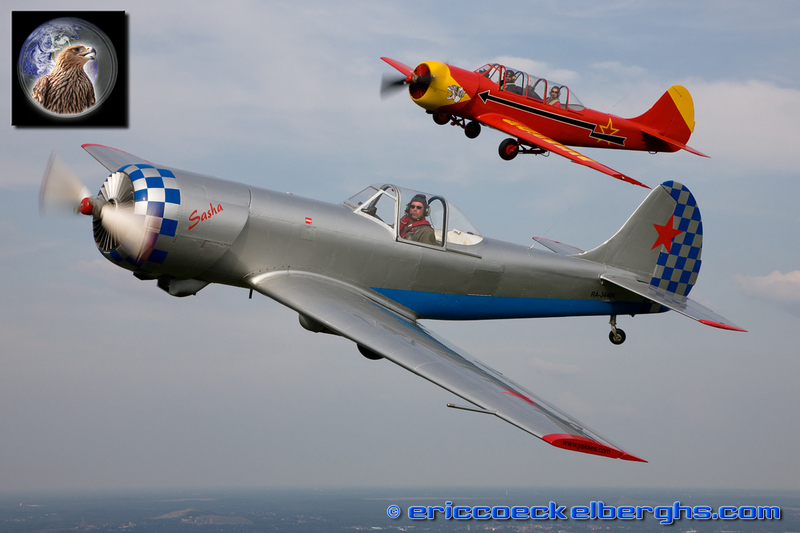 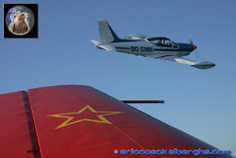 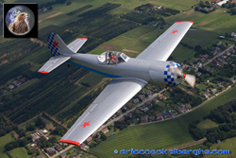 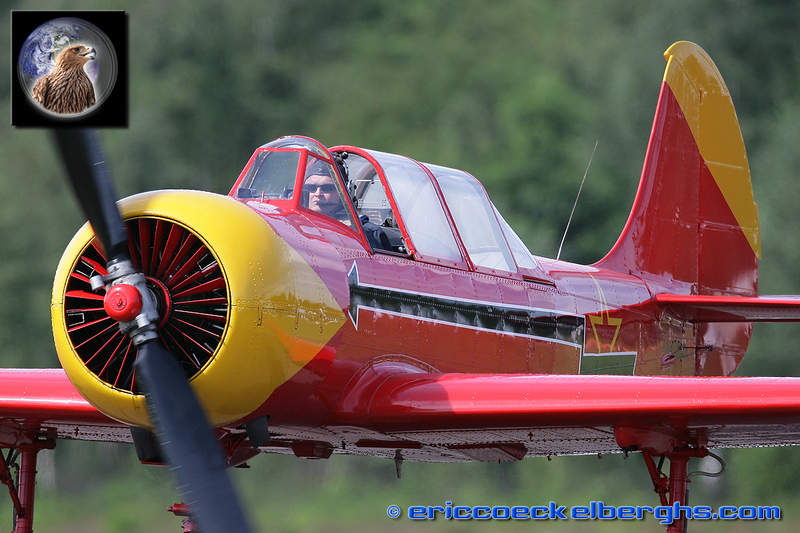 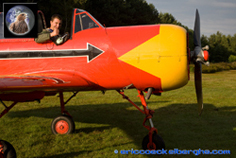 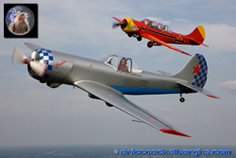 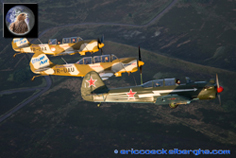 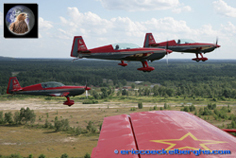 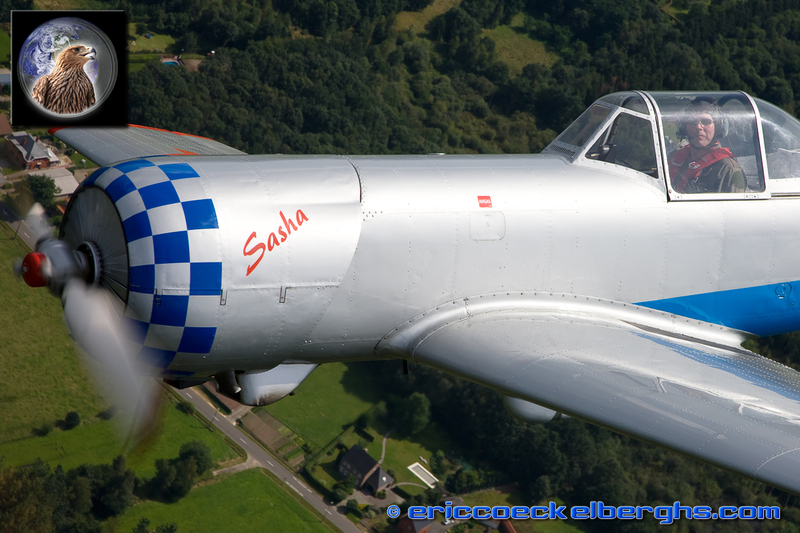 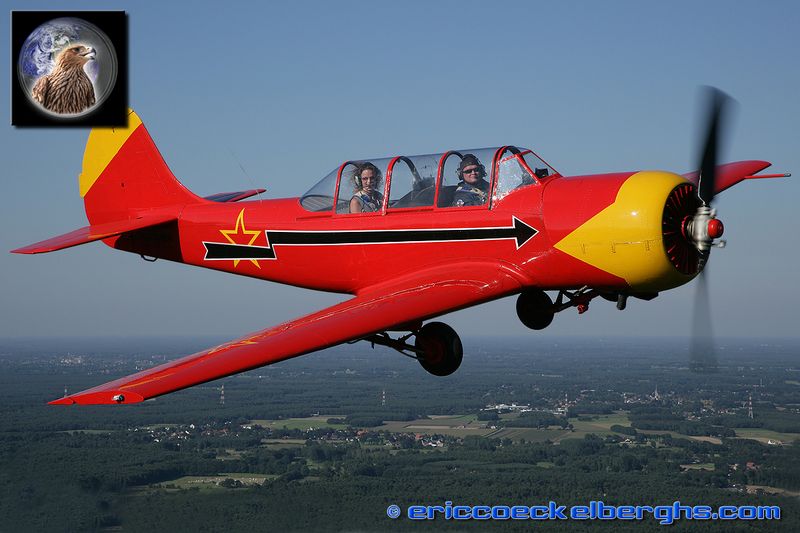 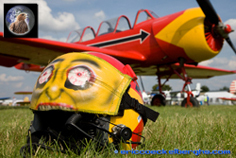 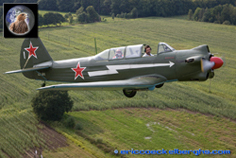 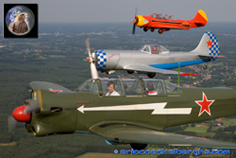 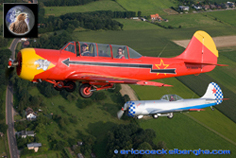 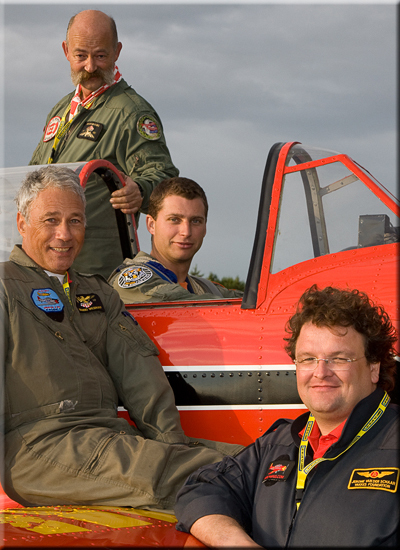 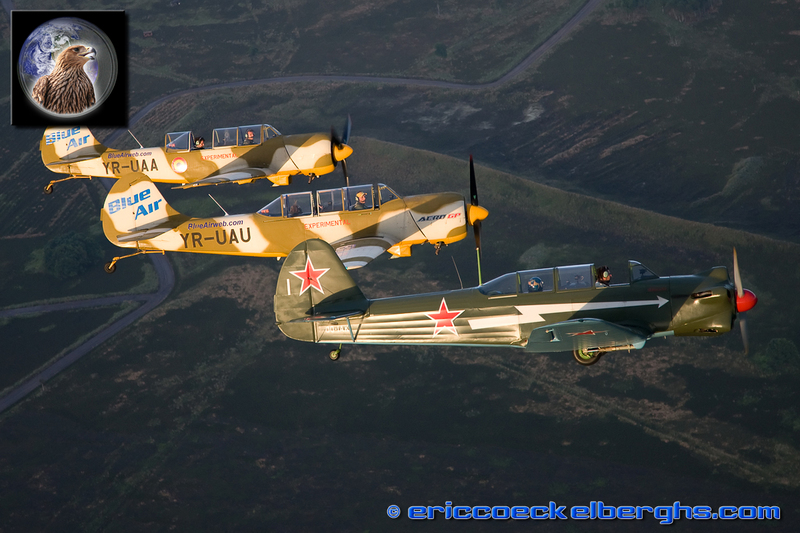 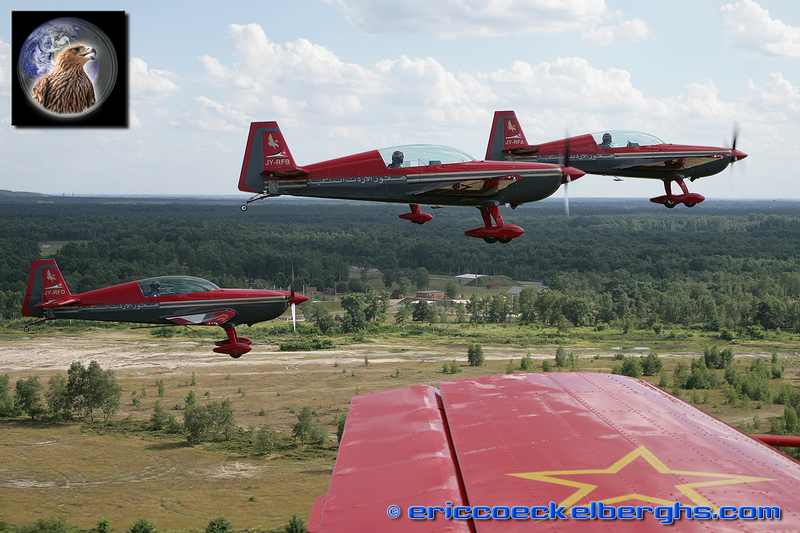 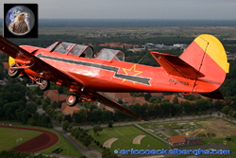 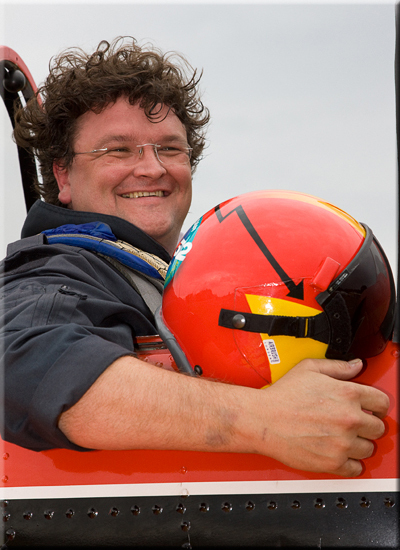 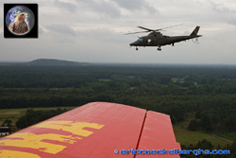 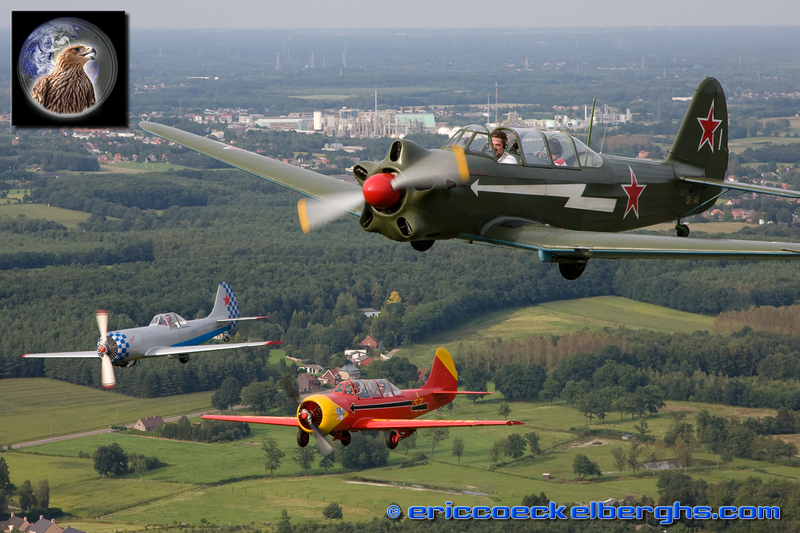 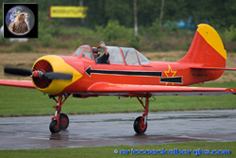 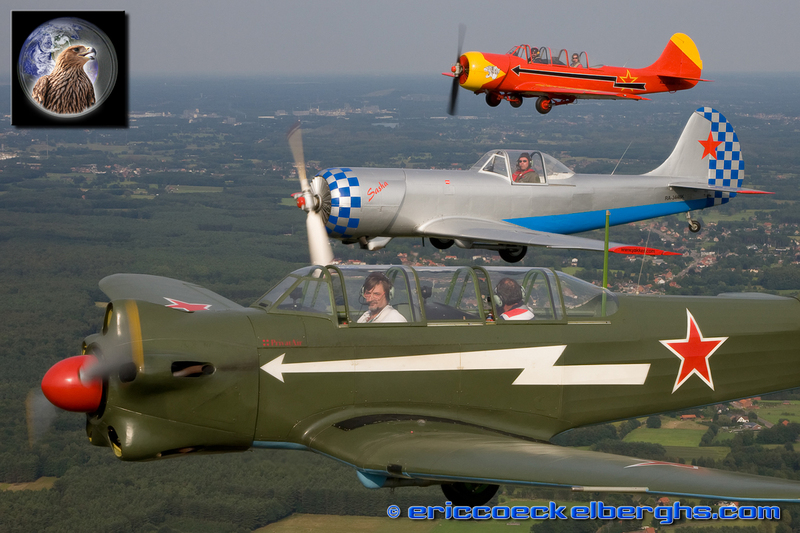 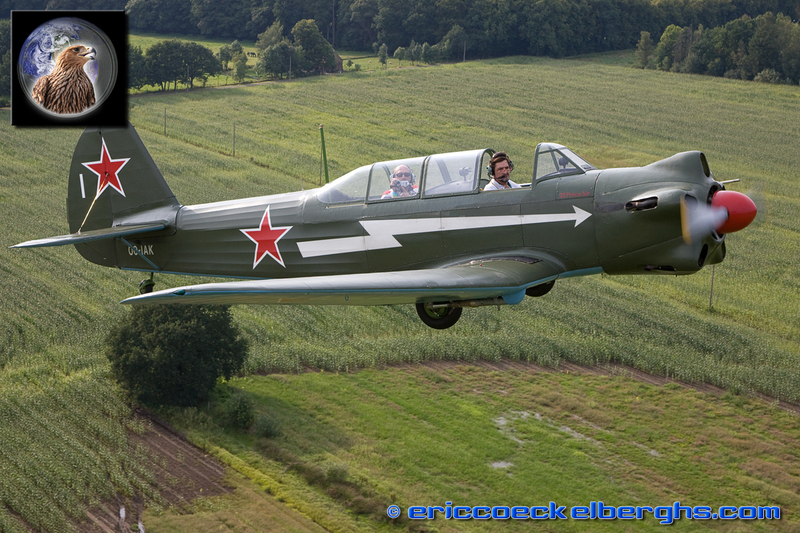 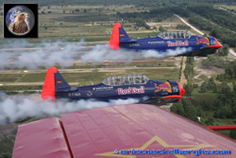 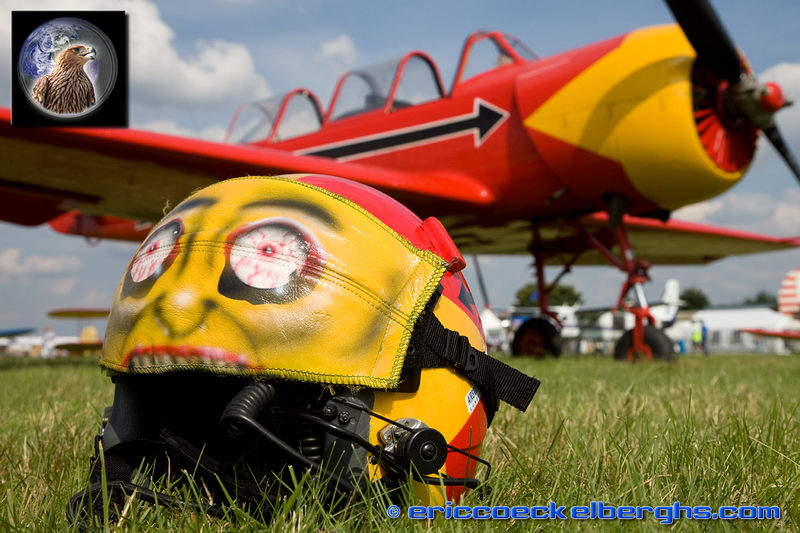 The Red Yak is of course very wellknown, it is homebased at Sanicole Airfield in Belgium.